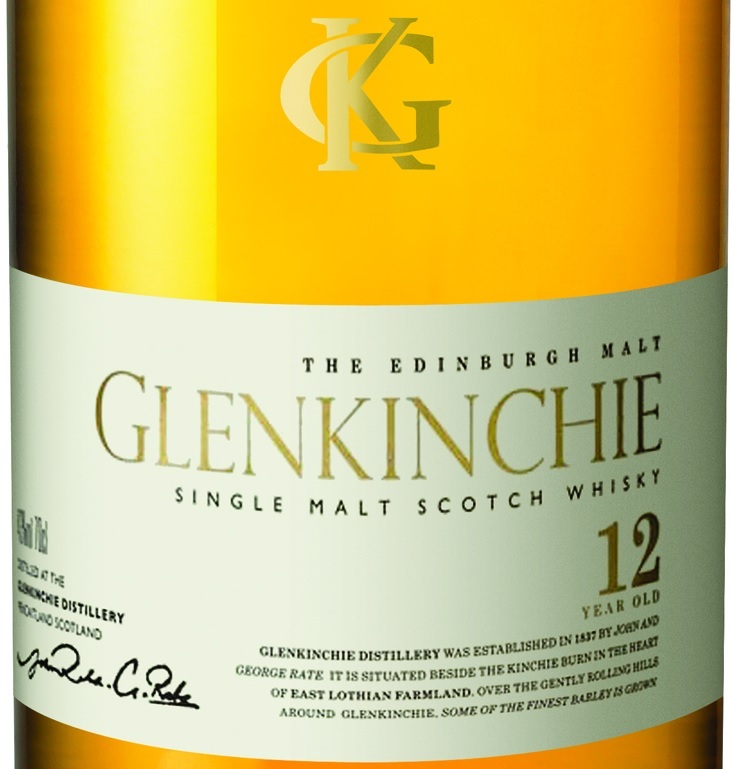 A half hour’s drive to the south-east of Edinburgh will bring you to the Glenkinchie Distillery. For most, this is probably a familiar name due to its inclusion of the entry level 12 year old in the Diageo Classic Malts range, which is probably fair only if you consider its long association with Diageo – It was one of the 5 distilleries that became Scottish Malt Distillers, which was then acquired by the company that became Diageo. It is true there are not many official bottlings of this whisky, but not for the want of production. Glenkinchie is the largest lowland distillery, managing 1.7 million litres a year with its 2 massive stills. In fact the largest wash still in Scotland can be found here: 32,000 litres! No prizes for guessing where the rest of the whisky goes. Nose: Light, vaguely alcoholic. Newly cut grass, lightly poached pears (no sugar, no spices), some honeycomb, clean sheets and a touch of orange zest, and maybe a hint of red fruit skins. Palette: Light bodied, grassy again. Acetone, and some green fruit not-so-sweet sweetness, like starfruit in water. Finish: Short, grassy yet again and dry. It’s natural lightness aside, it’s clearly designed to be non-offensive and approachable, ice is an option. Though recent batches have apparently impoved. For those interested in discovering Lowland whisky however, Rosebank Flora & Fauna will give you a better glimpse. This entry was posted on January 20, 2015 by Whiskyrific in Glenkinchie and tagged Glenkinchie.